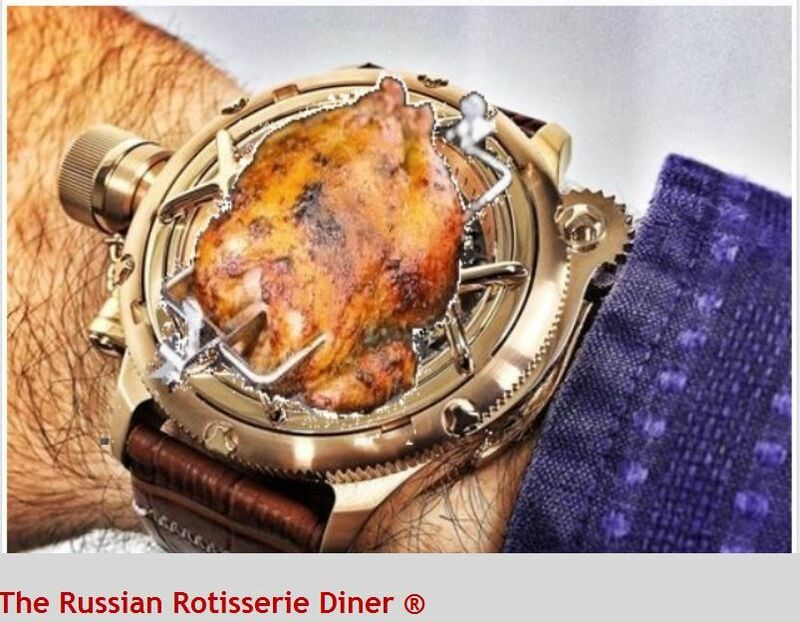 AKA Salmonella on a strap. Larry?! Larry! Here boy ... here, boy (whistles). Something never said in regard to Invicta, set it and forget it.